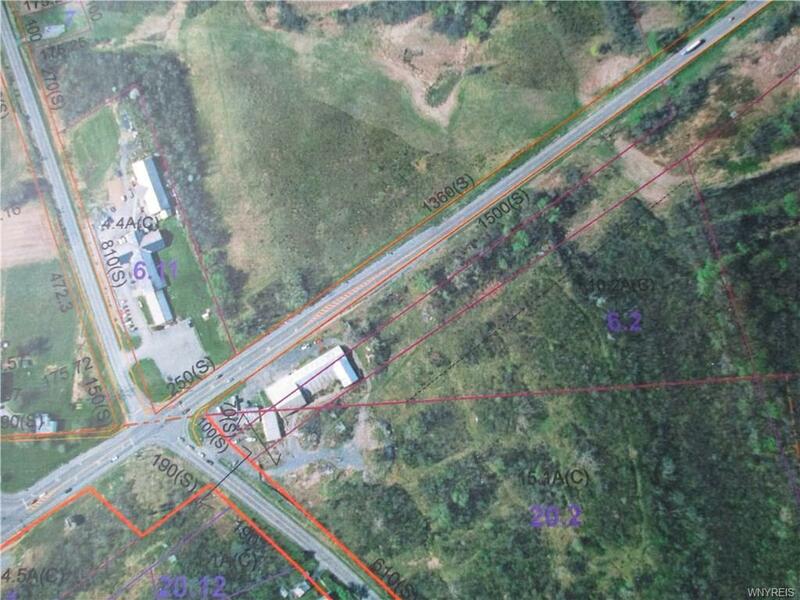 Tons of possibilities with this 25+ acre corner lot!! Currently home to Dills Run Antique shop & brewing supplies! 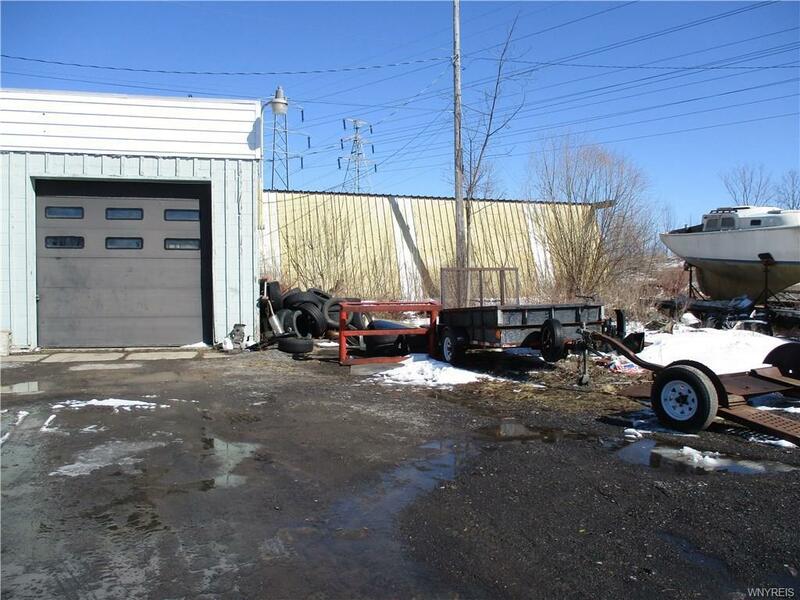 Included in the sale is a lot of the inventory within the antique shop and large attached warehouse really adding to the value of this high traffic location! 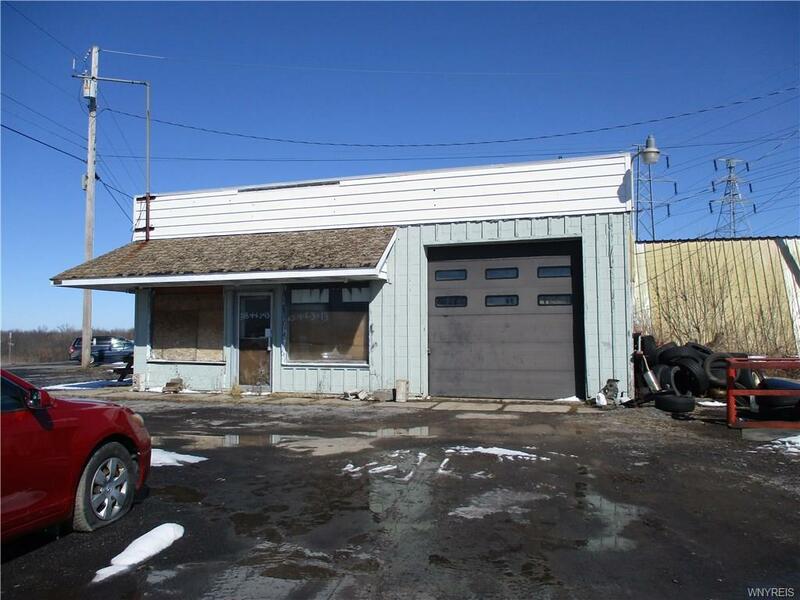 Also on property is a garage repair shop & used auto shop. 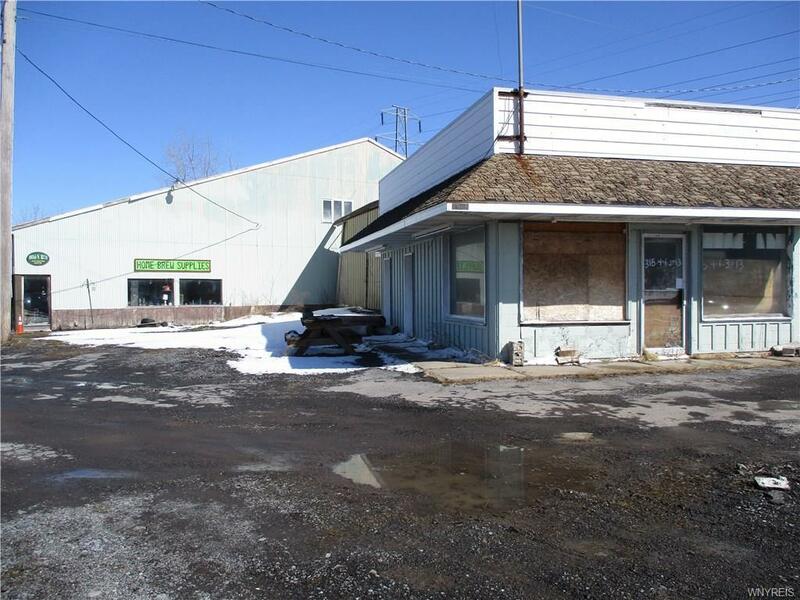 Tons of frontage on both Route 20 and Route 89 keep existing businesses, start something new .whatever your heart desires with this spot! See ML B1179408 for commercial listing.